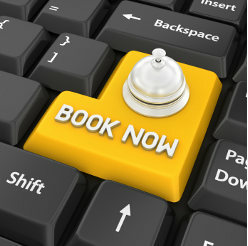 Please scroll down to access the online booking form. Your trip will be off to a great start once you secure your shuttle service booking. Make your shuttle service booking now. Place your booking early to insure your airport transportation is secured. This will give you peace of mind to concentrate on all your other travel arrangements. Whether you need to go to OR Tambo International airport, Lanseria airport, Gautrain Station, Door to Door or places of interest, the fact remains that you need to be there at a particular time - so book early to avoid disappointment. As you can see below, the online booking form is not complicated, there is ample space for you to fill in any particular details pertaining to your situation that you feel we may need to know. 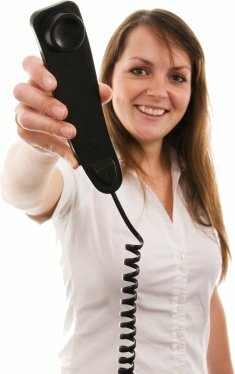 When arranging a shuttle service pick-up, the most important information is your name and phone number. Wherever possible include a cell or mobile number and and e-mail address where we can contact you. A phone number entry is required for the form to be successfully submitted. With this in mind, if your address is at a Military, Police, Medical, NGO or any other organization where a specific contact no is not available, then just fill in a "false" number like :333 333 3333. If this is the case, be sure to provide us with a working email address so that we can contact you. Please Note: Any pick-up time at or before 5:00 AM and at or after 9:00 PM will be subject to a sur-charge. Basically we need to know the following as requested by the different fields on the form. Where we need to pick you up? Where must we take you? Your flight number or train details? Are there any children that require a car seat? Will you be bringing any awkward luggage? like? "surfboards" or golf equipment etc? Do you have an excessive amount of luggage? Do you have any special requirements due to health conditions?